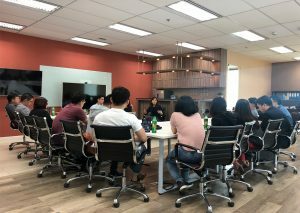 Our very own Fai was invited to be a mentor at a Smart Energy Hackathon organized by Deutsche Gesellschaft für Internationale Zusammenarbeit or GIZ, which is an experience service provider owned by German government with presence in over 130 countries. 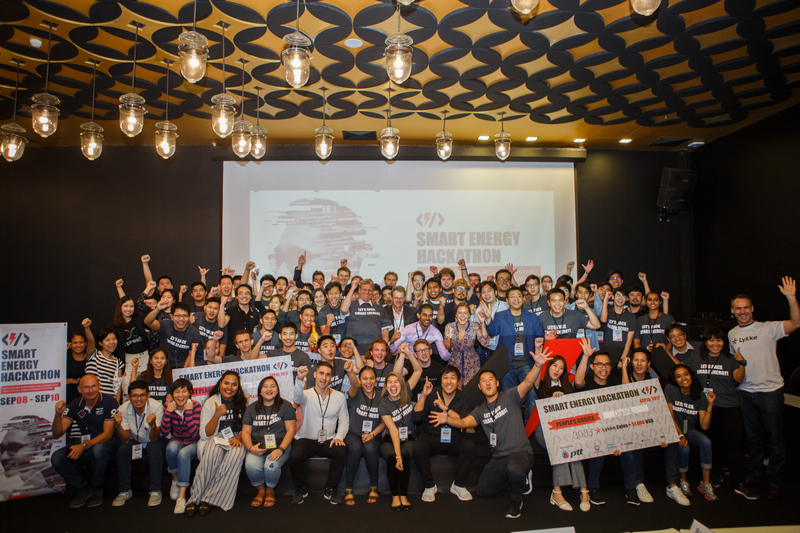 The event, hosted over a weekend, attracted over 79 participants who formed 16 teams to provide a creative digital smart energy solutions. 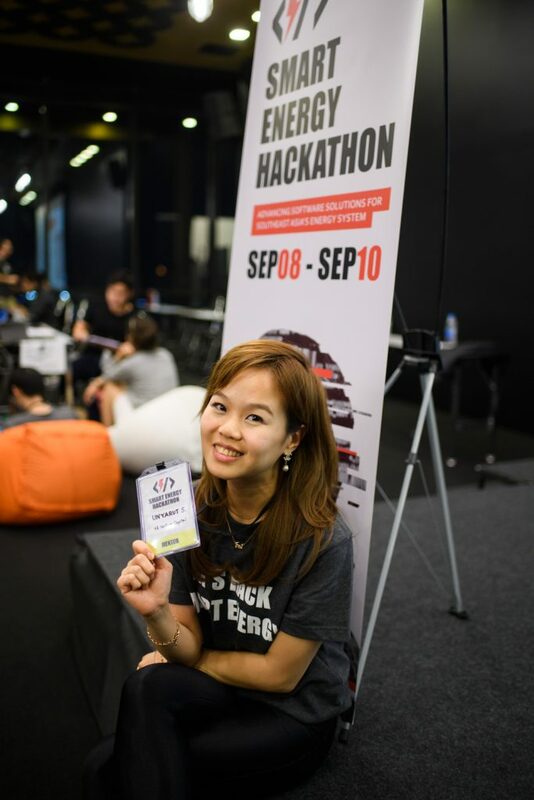 This is the first Smart Energy Hackathon to be held in Southeast Asia.